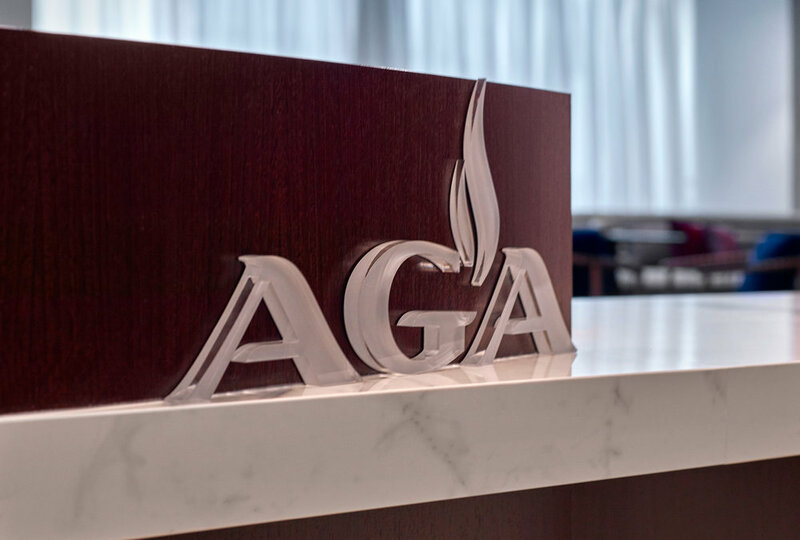 Environmental branding and signage for the American Gas Association. Hickok Cole Creative worked with Hickok Cole Commercial Interiors to enhance the new office space for American Gas Association. 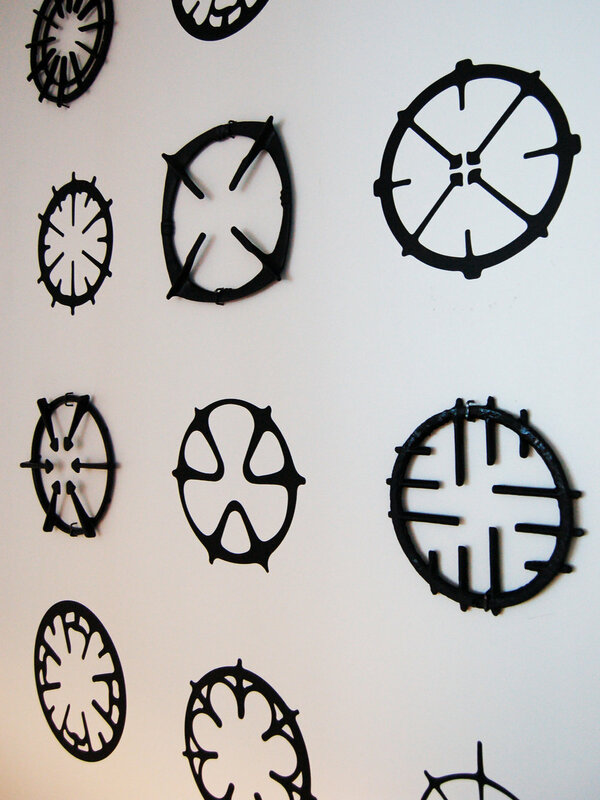 Both nods to history and the future of AGA were represented through textures and graphics. Hickok Cole Creative delivered environmental branding, art procurement and a signage package to this corporate interiors project.